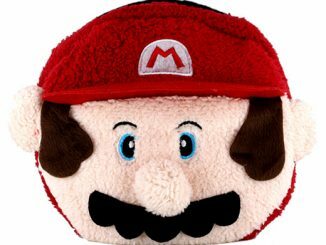 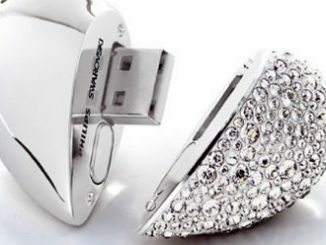 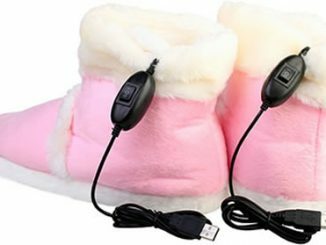 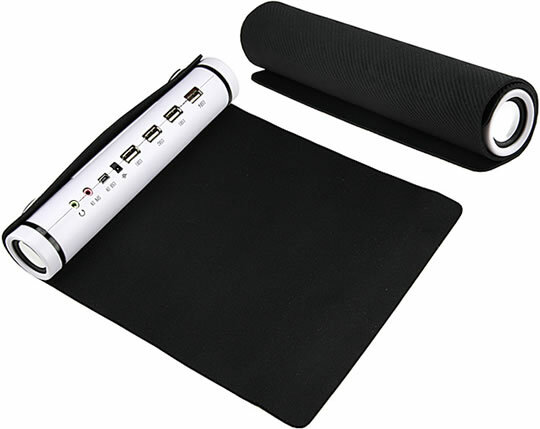 Yes, it’s another one of those mousepads with built-in USB hubs. 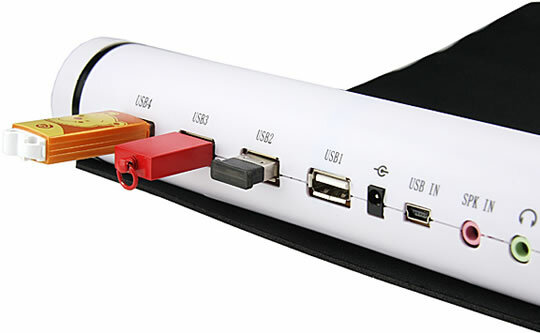 This new roll-up model features four ports and a speaker that connects to portable audio players, laptops and other digital products using a standard 3.5mm stereo audio plug. 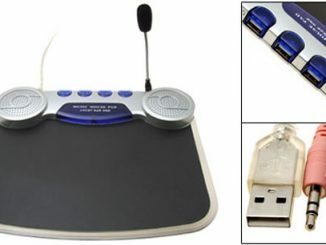 I liked last week’s Mousepad with Built-In USB Hub, but I’m not sure such a computer accessory will get two times better if you also throw in a speaker and a microphone. 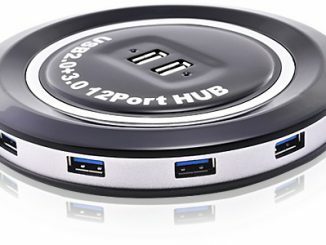 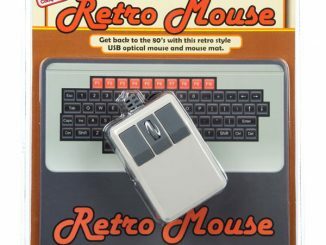 Of all the fun, weird and cool USB hub combos that have been covered here at GeekAlerts, this new model is probably the most clever and useful one so far. 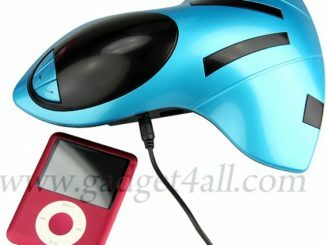 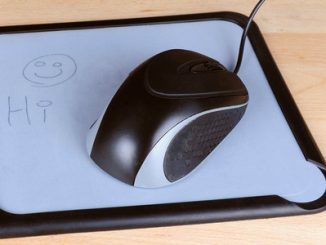 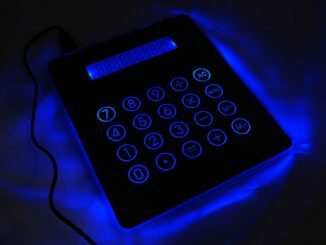 This might not be the most comfortable mousepad out there, but on the other hand, it will provide you with a soft blue light, a 10 digit calculator, and a 3-port USB hub. 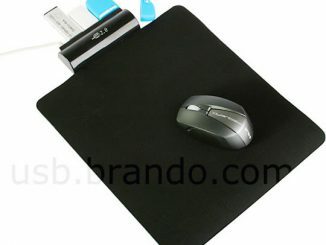 This round mouse pad features four USB 2.0 ports and has its outer border illuminated with a beautiful soft blue light that is created with LEDs.